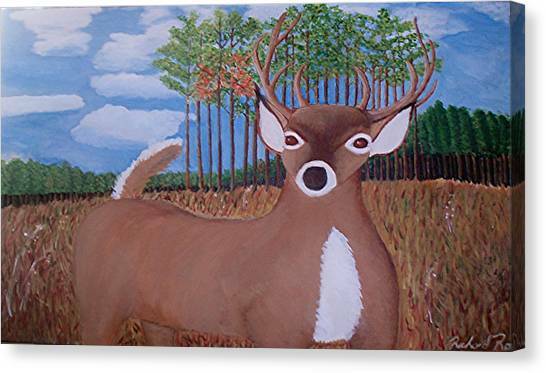 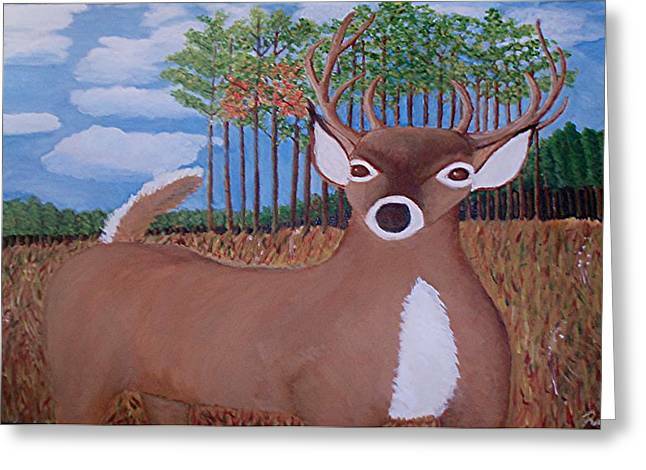 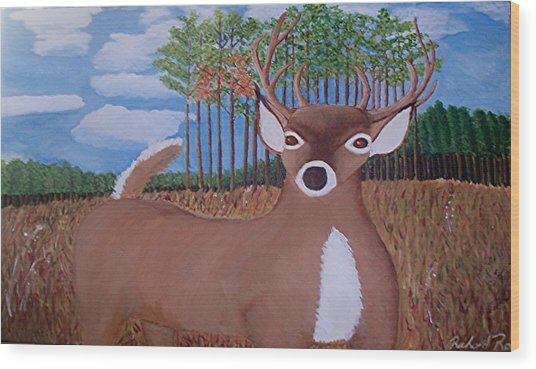 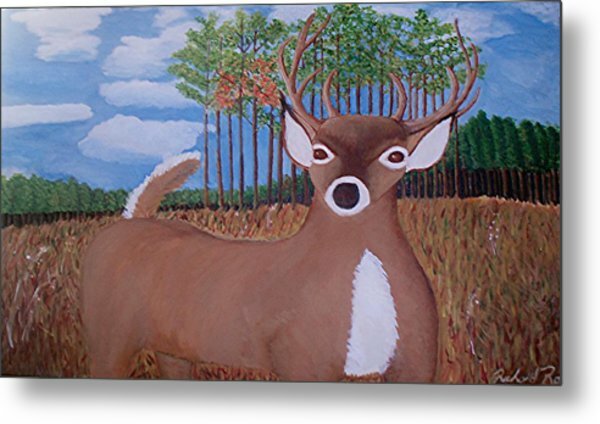 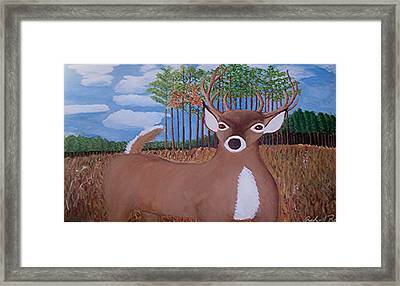 Whit Tall Buck is a painting by Richard Rollings which was uploaded on October 7th, 2010. 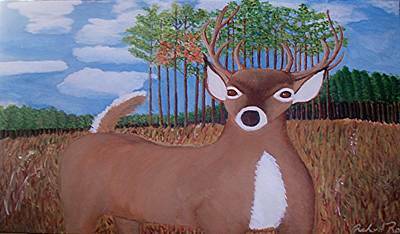 This was inspired by the strong call of the wild in the fall of the seasans. There are no comments for Whit Tall Buck. Click here to post the first comment.